I love vegetarian cooking, because it’s so adventurous. The exploration in mimicking meat-based favorites in vegetarian form can lead to some fun food combinations. Bean burgers are an obvious, but they can be tricky as some can be dry, or crumble easily. 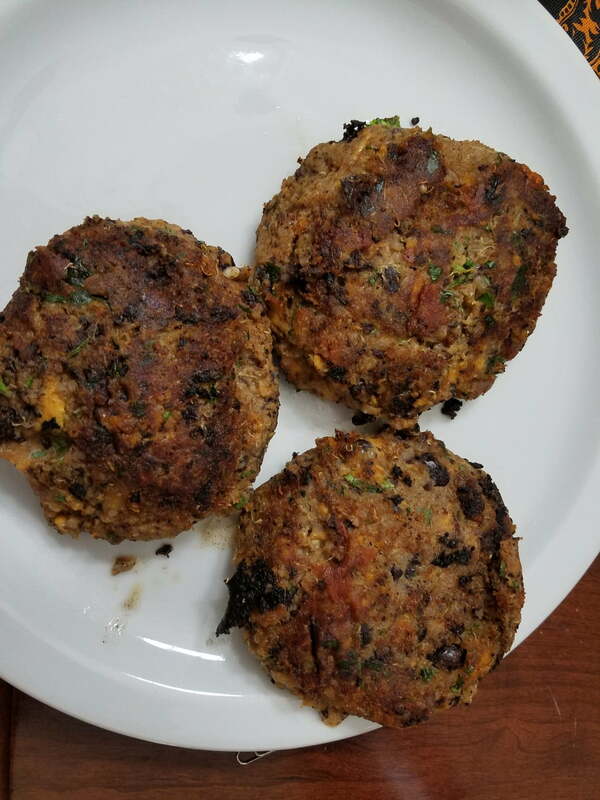 Throughout the years, I’ve tried many versions, and have struggled to find a bean burger which stays together while cooking. I recently made a delicious chickpea sweet potato burger, but it does have a significant amount of breadcrumbs, which does make for the firmest bean burger. I’ll be making that one again. I did create a black bean burger without bread crumbs, which also holds together nicely while cooking. I had no issues with crumbling, and these were moist and full of flavor. I was introduced to the concept of butternut squash macaroni and cheese by Martha Stewart. It was nice, but too bland. 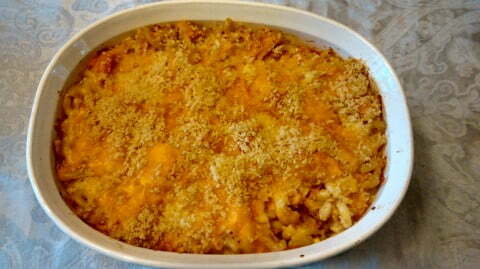 Fabulous idea though, to put butternut squash in mac and cheese. But her recipe calls to boil butternut squash, which doesn’t allow this vegetable to be all it can be. And she uses ricotta, which is rather expensive, and you can’t even tell it’s in there. Kind of a waste of a pricy ingredient.